Welcome to the last days of the year, seven days from now we will be into the new year of 2018, here wishing that it be as fruitful as this year was for our club. 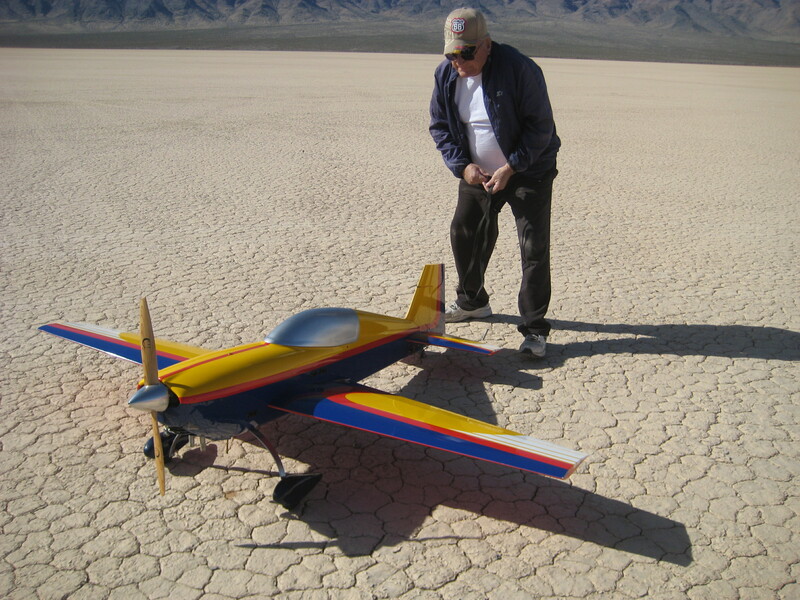 We had some very nice write-ups in the local papers, and with the wonderful spread in the “Pahrump Life” magazine penned by Chris Butler, was a great read for others who wish to be part of a flying model group. Chris gave an inside look into the model club’s strengths and gave a bird’s eye view about all the club has to offer. By far this one issue gave a positive description of PVMA’s outlook and plans for those who would enjoy being with a group such as ours! 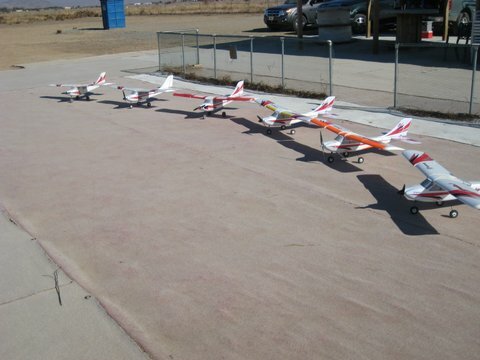 We were at our model fields and welcomed any opportunity to show non-members what we are all about and join us of some flying and talking with members about our AMA Charter club. So once again we can thank the publisher, Ron Frazier, and the author of the story, Chris Butler. Now in seven days it will be 2018 and our club will be setting the agenda for the year ahead of us, we have a tremendous amount of thinking, planning, and execution of our future projects that need to be resolved. Some are quite simple and some are the ones you really do not want to deal with. 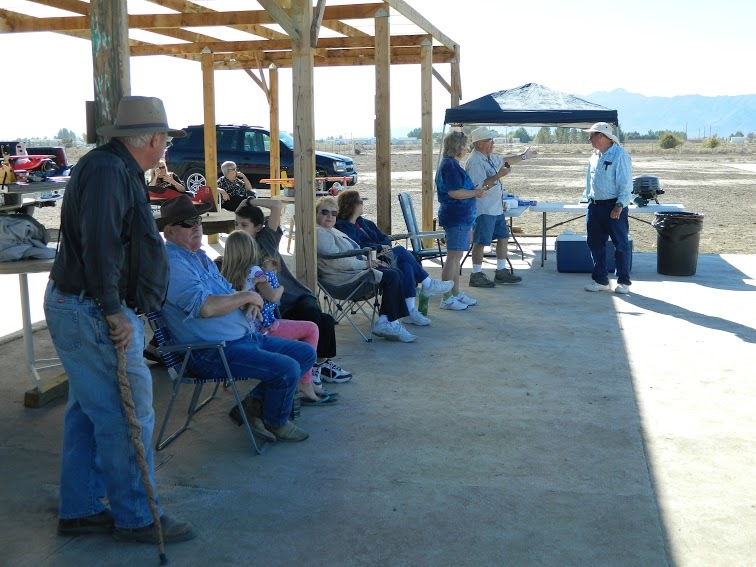 So now before our next PVMA club meeting would be a great time to think about what you would enjoy doing as a club, special activities, fun fly-ins, and maybe a BBQ or two? So, consider this when you have some spare time. If we can see what our members are thinking we can put these items on an agenda and vote on them at our next meeting. 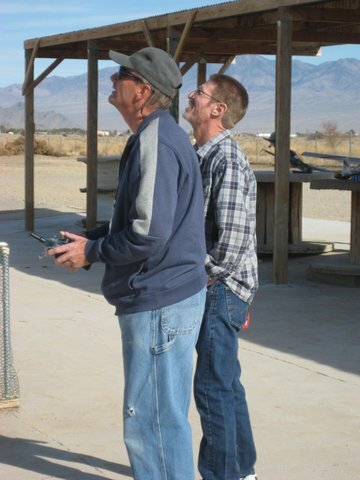 I have had a chance to get out and try my level best to fly and not crash. However, the law of averages just seems to always get in the way. 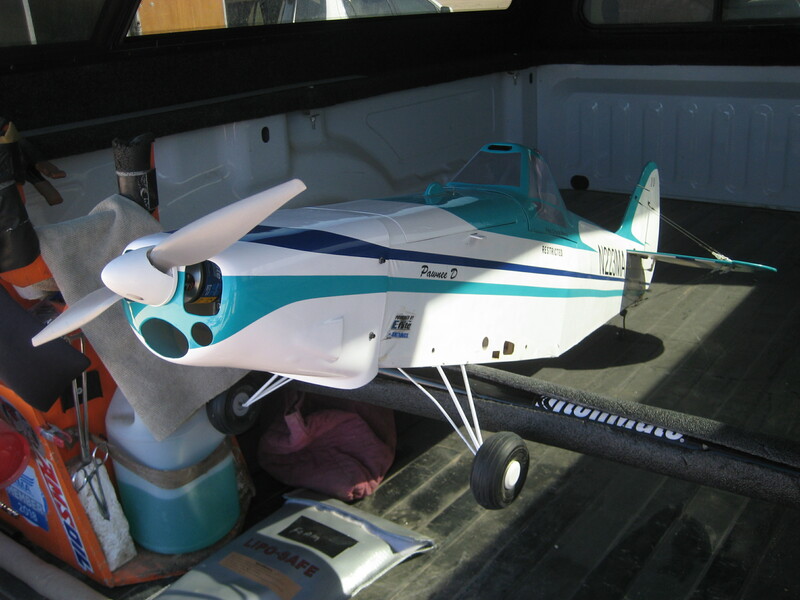 But with some thinking or at least a new thinking direction has got me flying with my model in better shape that before. 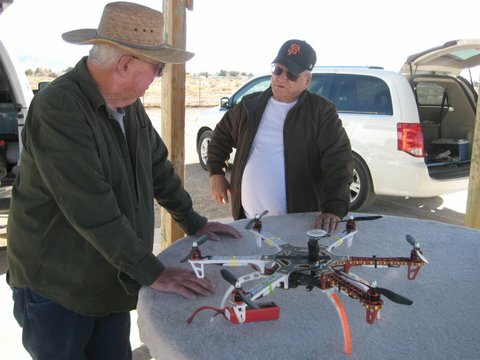 So I have gone out flying with some of the members and when I have flown at Murphy Field, have met quite a few “snow birds” from the snow filled states and Canada. 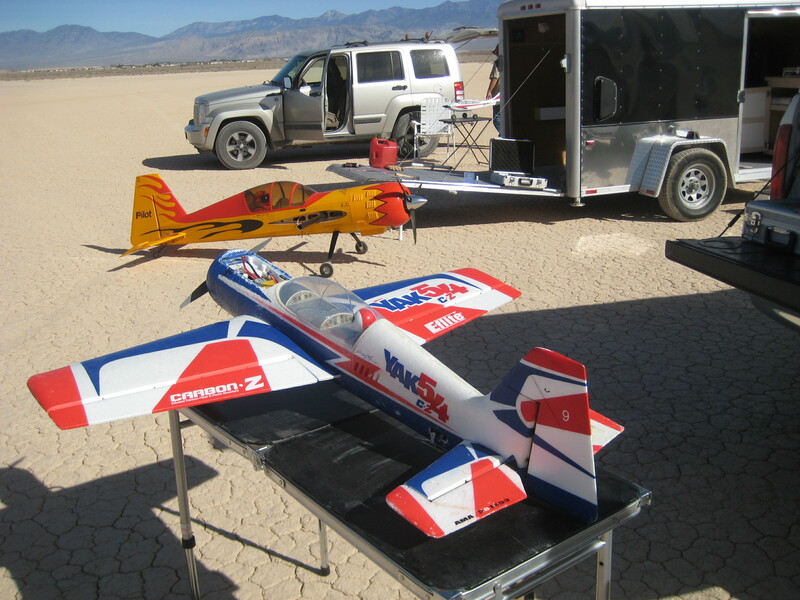 It was nice to meet these gracious folks and have a minute or two to talk about flying and models. 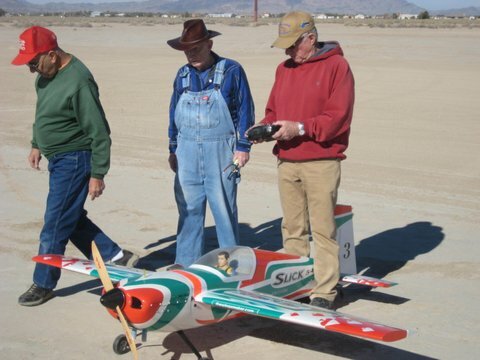 Funny how R/C flyers can get together and after just a few minutes it seems like we’ve always flown together somewhere around their neck of the woods. Guess Walt Disney had it correct…”It is a small world after all”. 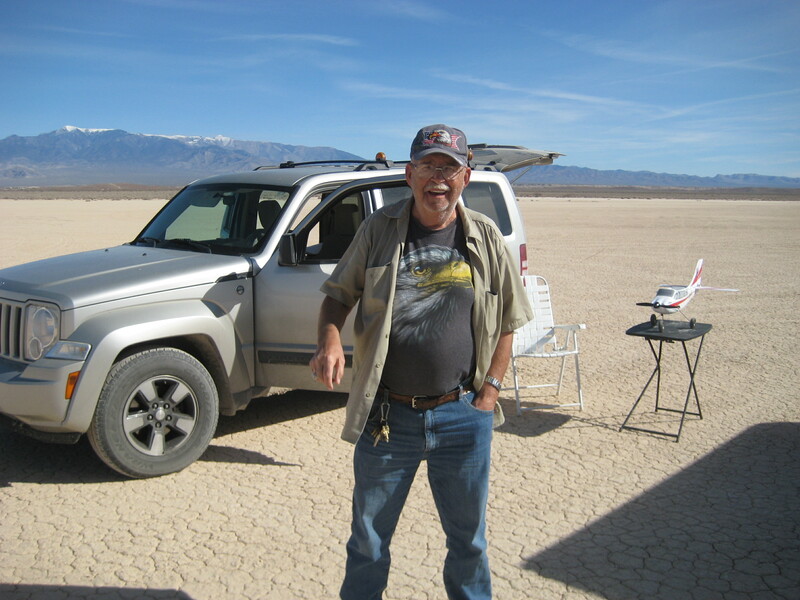 Today I met Jim, a gentleman from Canada, who was spending the winter months with us here in Pahrump at the “Winery in Pahrump.” He already had one of those whoops days and was through with flying until he fixed his aircraft. 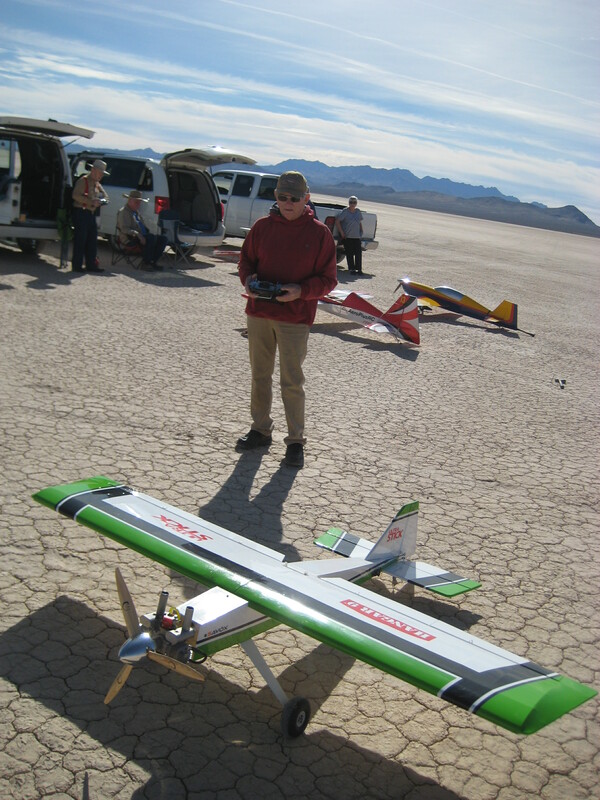 Tim, Doug and I put up some flights and he was happy to see our models flying and enjoyed the morning even though there was a little nip of cool in the air but no wind to speak of. Guess we will be back out at Murphy on Thursday in the morning. Hope some of you will join us in flying. Some members that we have not seen these last few month, come on out and see if we fly better, or are better looking than before. So that is that, but hoping you and yours had a wonderful Christmas Holiday season and this week will get you over the top and ready for the next year. May every one of our members be blessed with good health and the spirit of this season, and you keep a smile in your heart and on you face.